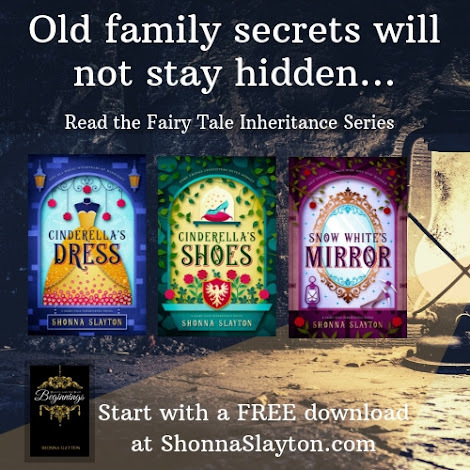 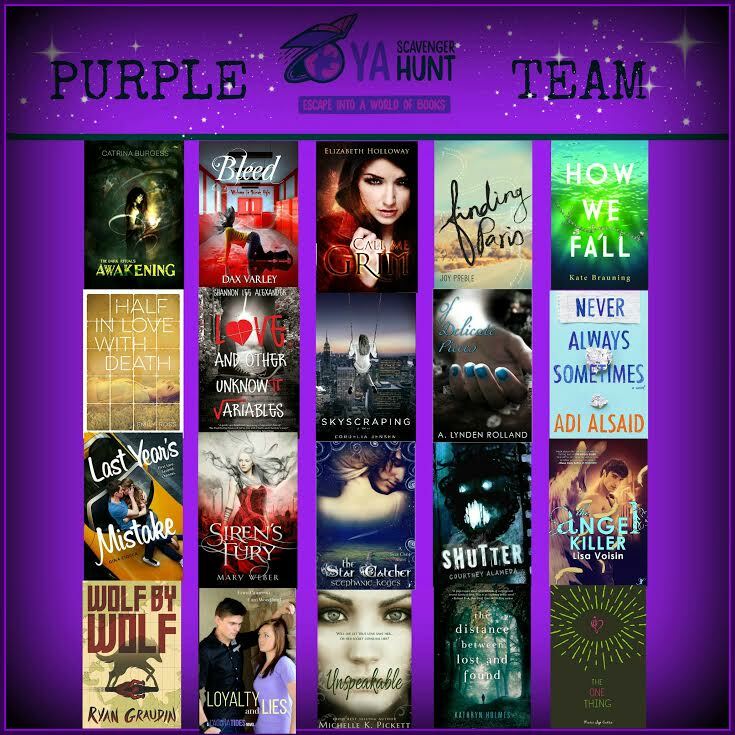 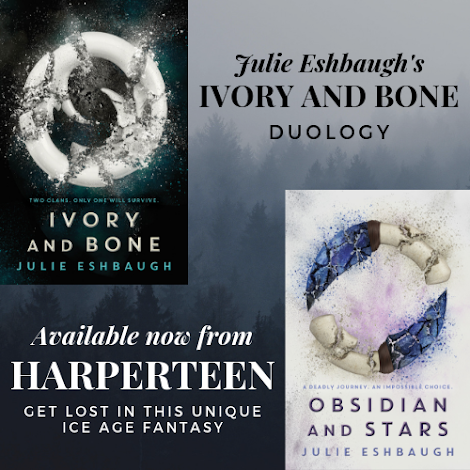 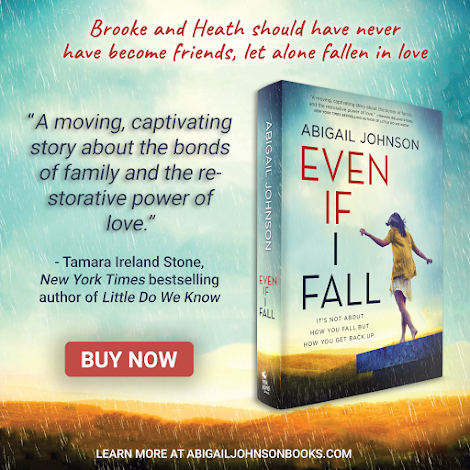 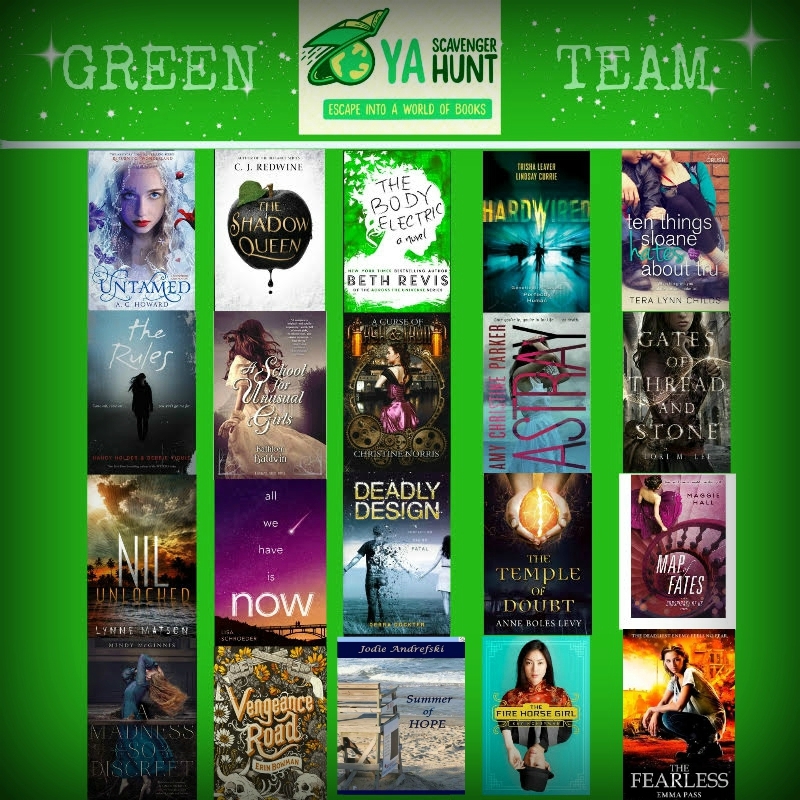 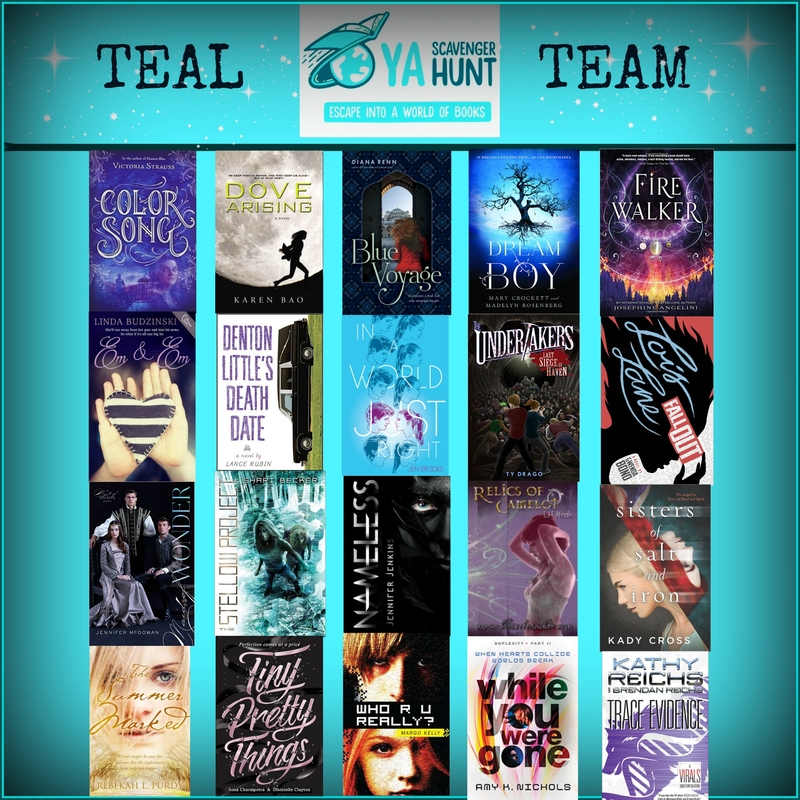 YA Scavenger Hunt: Fall 2015 : Authors! 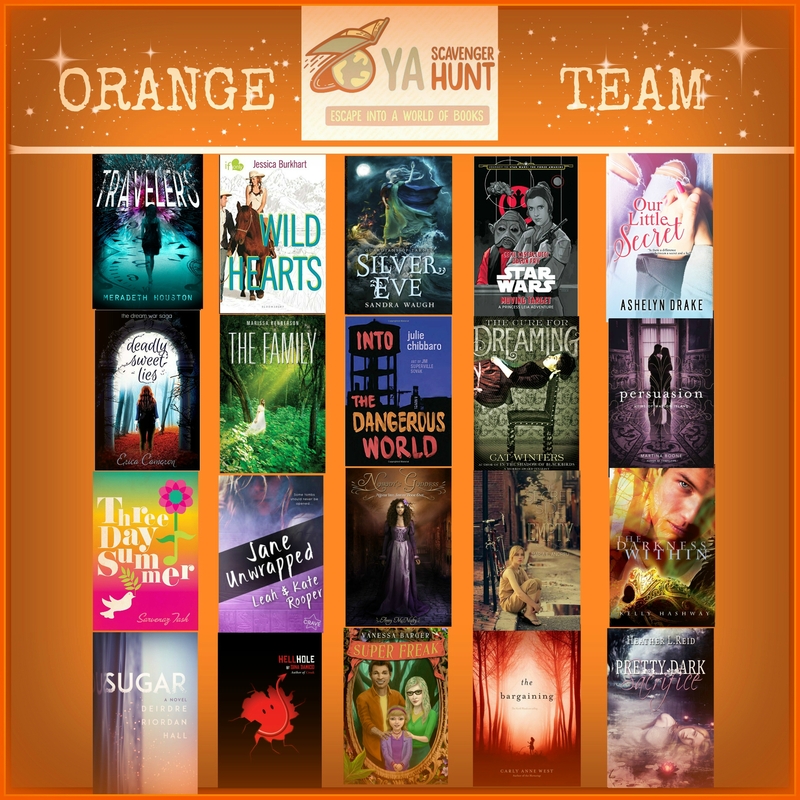 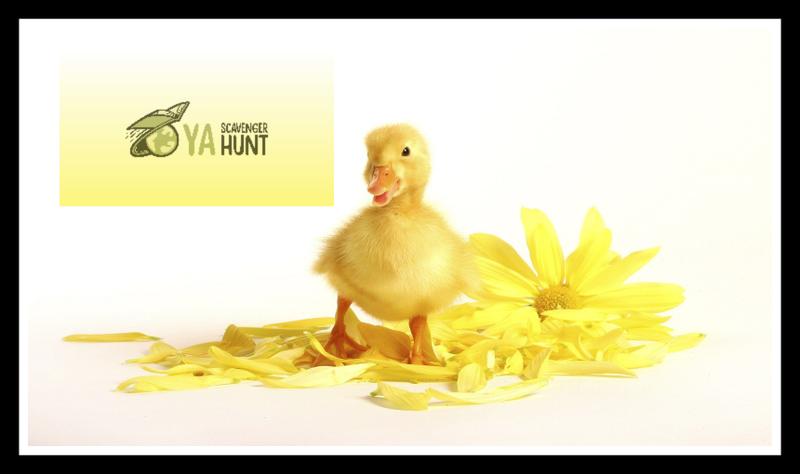 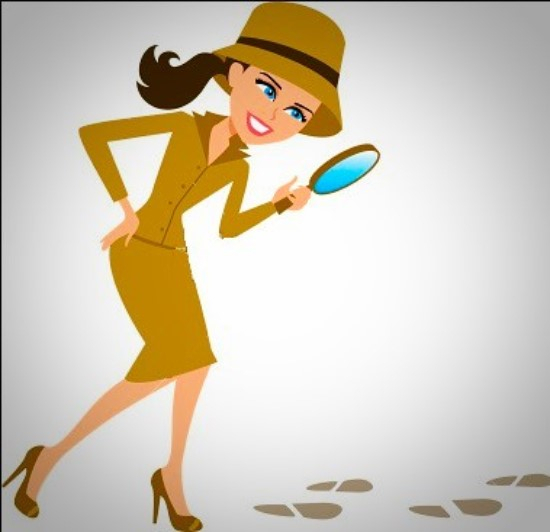 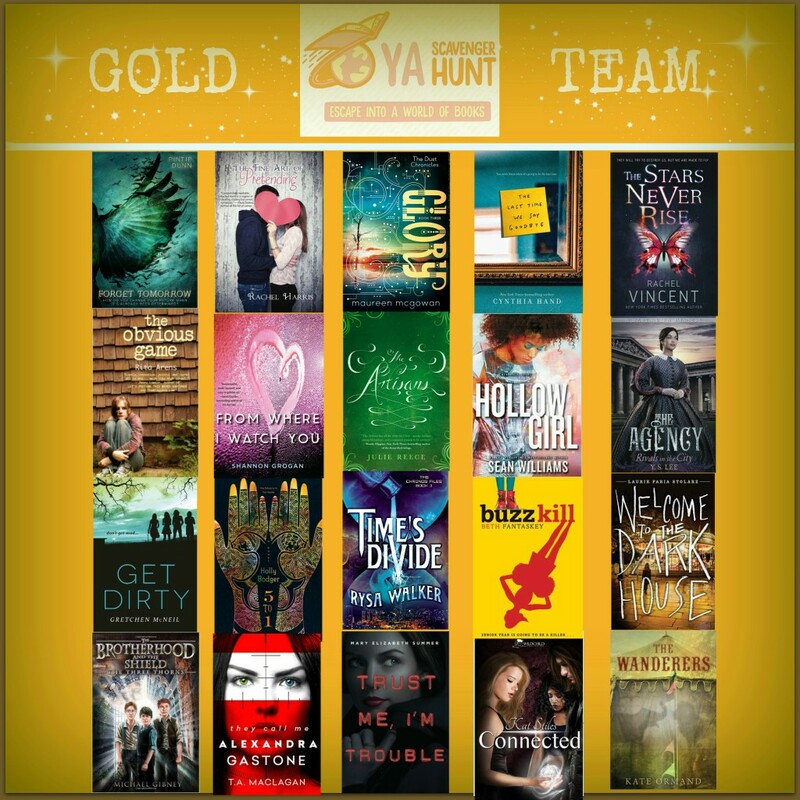 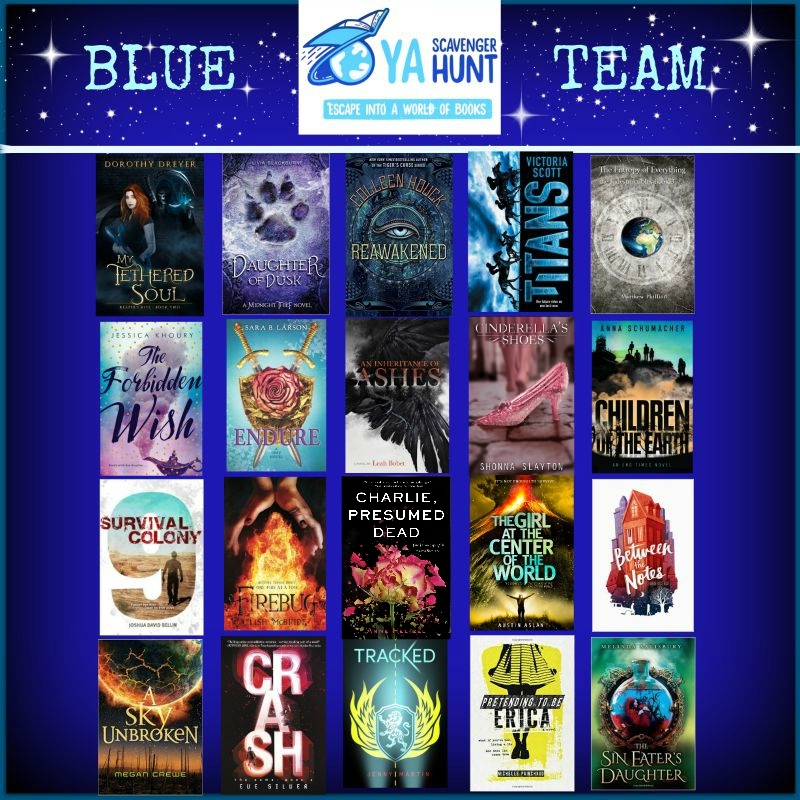 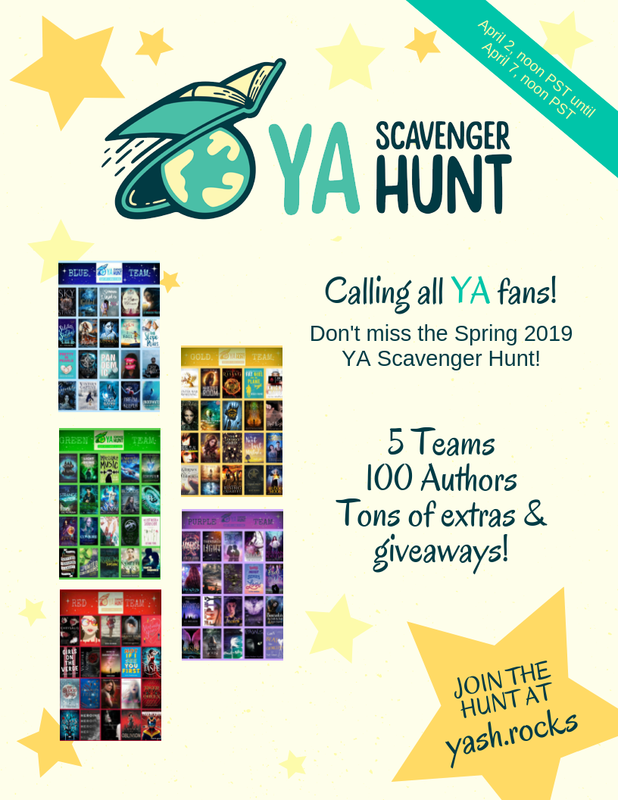 It's the YA Scavenger Hunt Fall 2015! 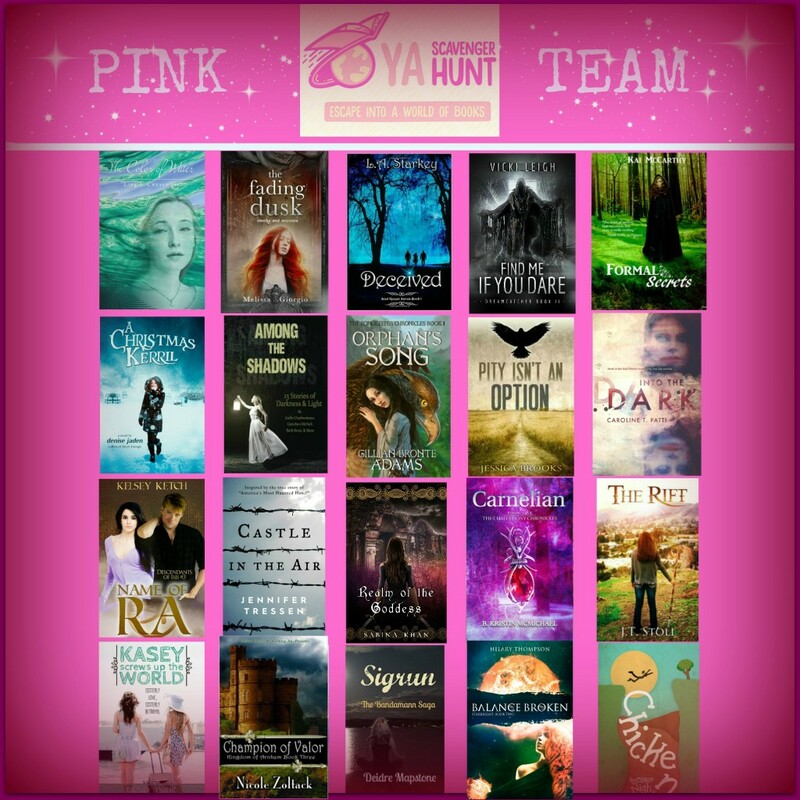 Now that the authors have signed up to participate in this exciting event, we've put them into teams of 20 by color. 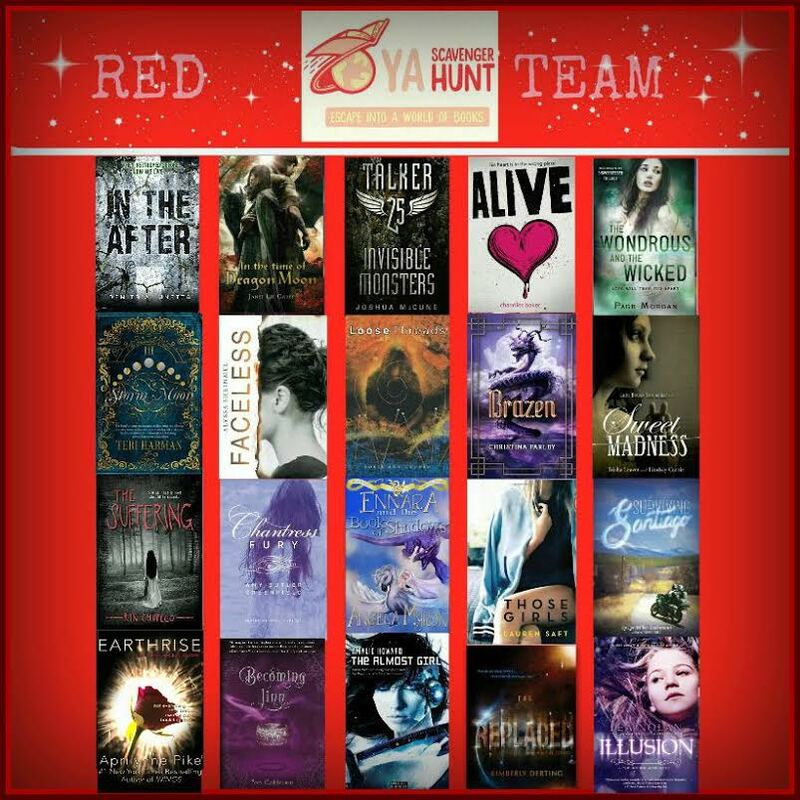 There are eight teams total this round!